At BHWC, enabling people to use the wonderful resources in their local community is integral to our holisitc approach. We help patients access organisations and communities that can be beneficial to their health and wellbeing. Below are some of the community partners we work most closely with. Please check them out. 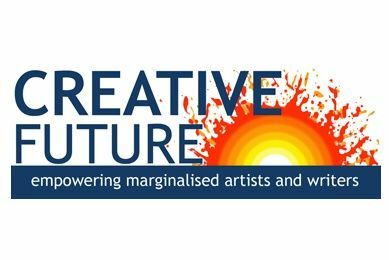 Creative Future exists to nurture marginalised artists/writers in their creative development, leading them to high quality professional creative practice. We provide skills training, mentoring, exhibiting, promoting and publishing opportunities. 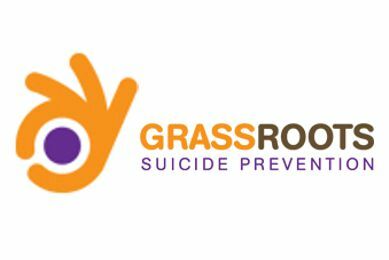 Grassroots Suicide Prevention: supporting communities to prevent suicide, one life at a time. We teach suicide alertness and intervention skills to community members and professionals. Together we can make our communities safer from suicide. 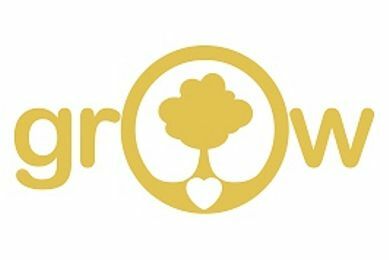 Growing wellbeing by connecting with nature & community in magical Sussex countryside. Being out in nature really benefits physical & mental wellbeing, it's been shown to improve mood, self-esteem, motivation, energy and give a sense of connection & meaning. 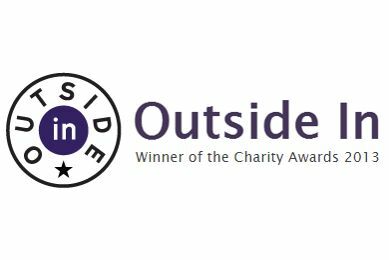 Outside In is an arts agency providing a platform for artists who find it difficult to access the art world either because of mental health issues, disability, health, social circumstance or because their work does not conform to what is normally considered as art. 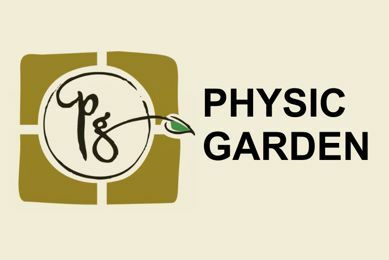 The Physic Garden Project is a glorious gently sloping, south-facing site that is being transformed into a series of landscaped medicinal gardens. We are growing fruit, vegetables and herbs all of which are wonderful protectors of good health.